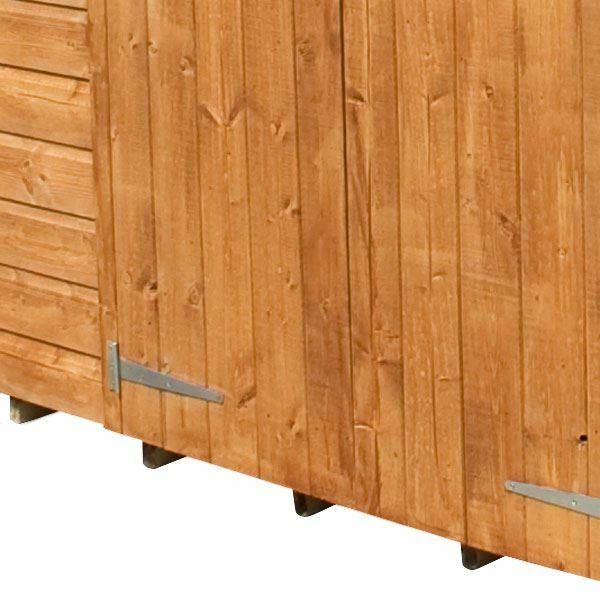 This is the exquisite 8' x 7' model of the Bournemouth Summer House which is completely clad in shiplap tongue and groove fashion to provide extra stability and sturdiness. 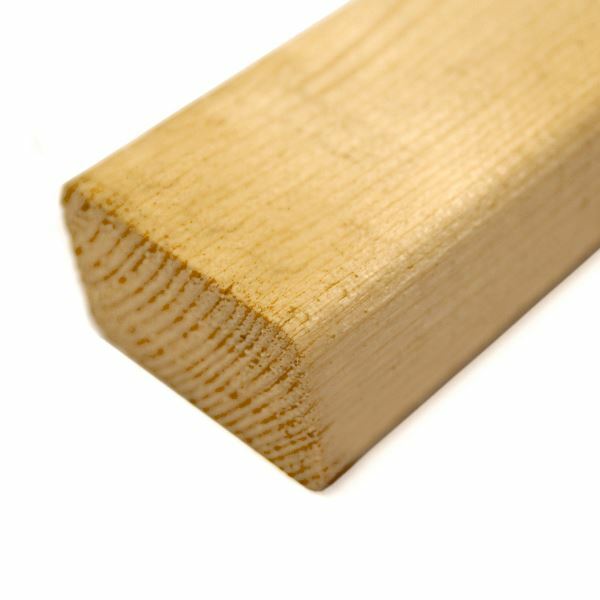 The tongue and groove clad structure rests securely on a sturdy 27m x 32mm framing for added support. The 8 x 7 Bournemouth summer house has fully glazed double doors that offer optimal access and a beautiful view of your garden as well. 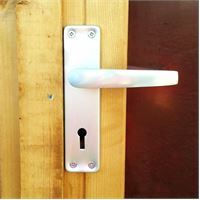 With matching handles, key and lock the Bournemouth summer house is not only an attractive design but safe and secure. The side windows also keep the Bournemouth summer house's interior illuminated all day. A roll of mineral roofing felt is supplied with the Bournemouth summer houses as well to ensure that the roof is kept protected from general wear or tear and rain water. 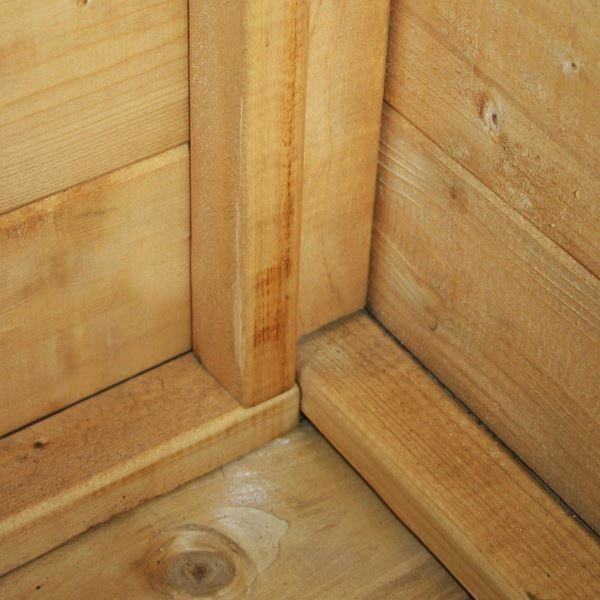 You will receive an illustrative instructions guide with your order to help you with the summer house's installation. Review:Purchased the base as well as the Wooden Summer house. Does exactly what we wanted and looks good now it is up. Review:Unable to comment on the product until it is assembled. 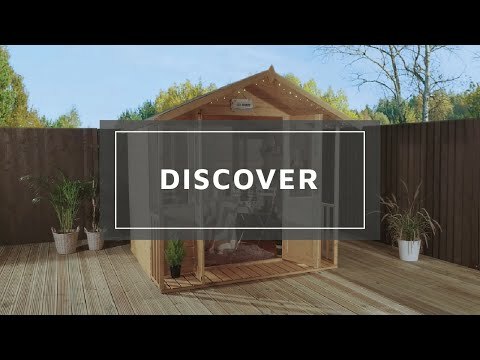 We hope you enjoy using your Bournemouth Wooden Summerhouse! It is wonderful to know that you are pleased with the quality of your summerhouse and I am sure you will have many happy years of use from it. Thank you again so much for your fantastic review! 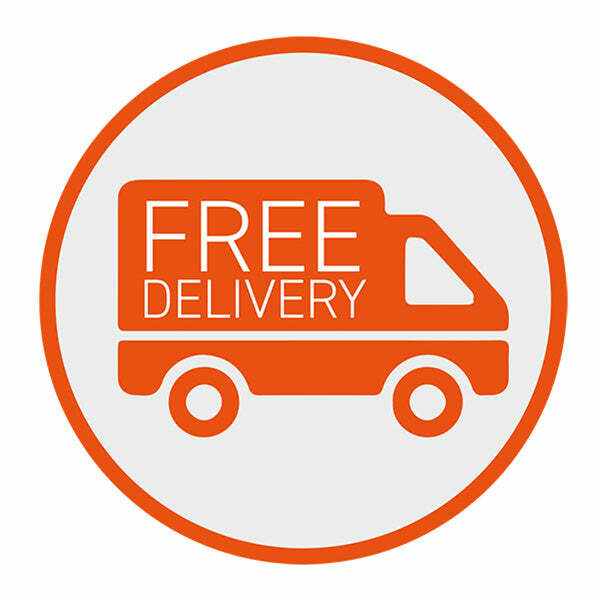 Review:Excellent quality, very good after care service. I am so pleased to know that you are happy with the quality of your summerhouse and that you were also happy with the after care service supplied. Thank you again for your great feedback. Our Reply:I am glad that you think your summerhouse is great and assembly was easy. Thank you again for your feedback.